Our Kitchen design service includes a free on site survey to take accurate measurements of the existing Kitchen and offers the complete plans and 3D visualizations of your new Kitchen. As you can see below we can give you a great impression of what your finished Kitchen will look like right down to the smallest detail, we have many finishing touches for you to look at in all styles. We will work with you at every stage of the process to ensure that we have fully understood your aspirations and practical needs and make sure that we can deliver these within your budget. 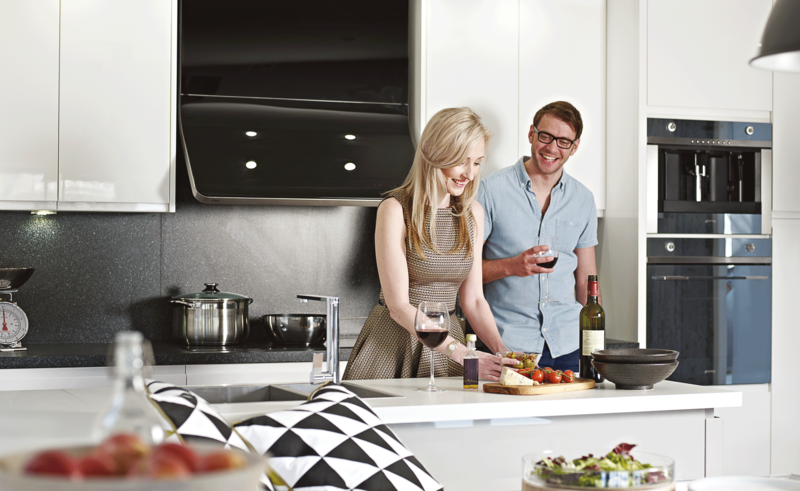 We’re realistic and empathetic towards your needs with over 10 years’ experience with many kitchens installed, Our design team have a vast experience in the kitchen industry from design to fitting, we have fitted many kitchens within and around Pocklington. We would encourage you to come down to our Kitchen Showroom in Pocklington, this way you can see all of the products available to suit your requirements. Pocklington have a fantastic reputation in Pocklington for providing a quality service. Our team are skilled to the highest standard and will ensure your dream kitchen is delivered on time in style.